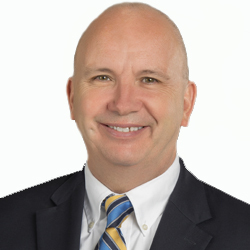 Andy Coburn is an attorney with the Wyche law firm where he has assisted clients with mergers and acquisitions, executive compensation and other corporate matters for 19 years. Before becoming an attorney, Andy spent almost four years as a legislative aide to U.S. Senator Arlen Specter on Capitol Hill. 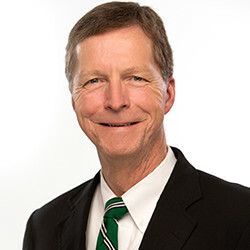 He is currently a trustee of the Greenville Little Theatre Endowment and the Premier Foundation and has served as a trustee of the Meals on Wheels of Greenville endowment. 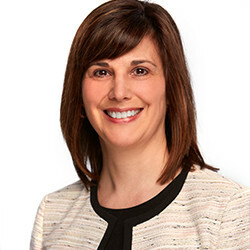 Maurie Lawrence brings her legal knowledge and experience in influencing the built environment, as well as a long commitment to community boards and projects. She currently lectures at Clemson’s Master in Real Estate Development program and works at Hughes Development Corporation. Maurie is a graduate of Smith College and Georgetown University Law Center. Stacey D. Mills is Executive Director of USC Upstate Greenville Campus. Stacey has also served as Senior Pastor to Mountain View Baptist Church in Downtown Greenville for the past 20 years. He earned a Bachelor of Arts Degree in Interdisciplinary Studies (English and Secondary Education) from the University of South Carolina Upstate and completed coursework toward the Master of Education Degree in Teaching at the University of South Carolina, Columbia. Stacey other community roles include the City of Greenville Comprehensive Development Plan Advisory Committee; Board Chairman, Urban League of the Upstate; Boy Scouts of America Blue Ridge Council Board of Directors; Kappa Alpha Psi Fraternity, Inc.; and alumnus of Leadership Greenville Class 40, the Riley Institute’s Diversity Leaders Initiative, and Leadership Spartanburg. 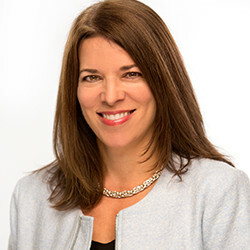 Janet Kouten, CPA is a tax manager in the personal financial services group at Elliott Davis Decosimo, LLC. She serves high net worth individuals and family groups, working closely with the businesses connected to them. She focuses on providing quality income tax planning and compliance services for estates, trusts, and investment partnerships. She also advises clients on philanthropic planning, including assisting with the formation of and compliance for various nonprofit entities. 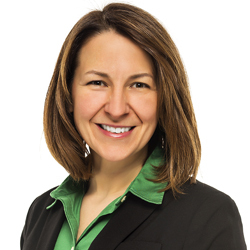 Janet is also a member of the Greenville Estate Planning Council. David Bolton graduated with a degree in Wildlife Biology from Clemson University and transitioned to a career in human services after working with adjudicated youth as a wilderness instructor in 1999. Since then he’s developed a diverse skill set while working with those living in poverty in rural Appalachia, inner city middle/high school students in Philadelphia and fundraising while at Clemson University and the Children’s Museum of the Upstate. In his current role as executive director of Foothills Family Resources, David has helped to guide an historical rural charity from one focused on crisis services only, to one that not only meets people in their crisis, but has the programming to help them move to self-sufficiency. 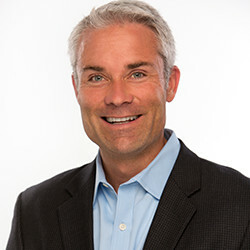 Ben Clauss, CFA, is Senior Vice President with Merrill Lynch. 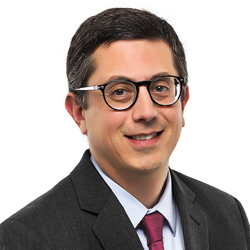 Ben joined Merrill Lynch almost 20 years ago and is now partner in The Clauss and Ellison Group. He became a CFA Charterholder in 2006 and earned his mechanical engineering degree from Clemson University. He is also a Community Foundation Board member. Martina Durham is a Quality Assurance Assistant for Venice PRTF. She has a passion for children and their well-being as well as their overall success in life. She is an active volunteer for SAVeverydaysc.org, Upstate Circle of Friends, and a member of the International Free and Accepted Modern Mason, Inc and Order of the Eastern Star. Meredith Eicken MD, MPH is a primary care Internal Medcine-Pediatrics physician with the Greenville Health System and Clinical Assistant Professor at USC School of Medicine Greenville. Following residency training at Massachusetts General Hospital, she completed the Kraft Fellowship in Community Health Leadership during which time she earned her MPH in Health Policy from the Harvard Chan School of Public Health. 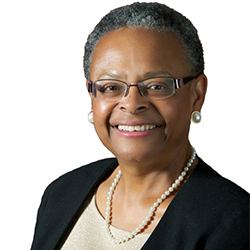 She has a particular interest in clinical-community partnerships to address the social determinants of health and healthcare for vulnerable populations. Michael Forman, AICP, is the manager of the Planning and Community Development department of Anderson County, where he is responsible for the strategic oversight and organizational leadership of all County long range planning functions. 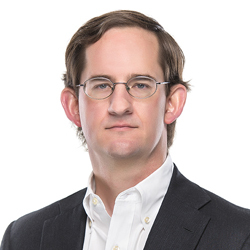 Michael also currently serves on the City of Mauldin Planning Commission, serves on the Board of Directors for Habitat For Humanity of Anderson County, and is Co-Chair of the Ten at the Top Sustainable Growth Task Force. 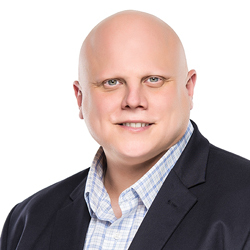 Raised in West Palm Beach, Michael earned both his B.S. and M.S. from the University of Florida in Economics. Michael has lived, worked, and played in the Upstate with his wife and two daughters since 2008. Hesha Gamble, PE, PTOE, is County Engineer at Greenville County. She is responsible for a 77 employee staff and oversees the engineering and maintenance of all County roads, approximately 1600 miles. 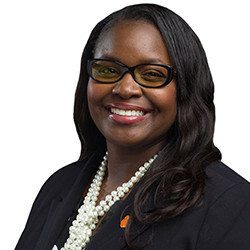 She has previously served as Traffic Engineer for Greenville County and has held leadership roles with the American Public Works Association (at a national and regional level), the Institute of Transportation Engineers, and Delta Sigma Theta Sorority, Inc. Hesha was named 2015 South Carolina Civil Engineer of the Year by the American Society of Civil Engineers. Alex Garvey, Ph.D. joined Bon Secours Francis in 2016 as Senior Vice President of Mission. Alex was born in Cork, Ireland, at a Bon Secours sister hospitals, and speaks Gaelic and English. 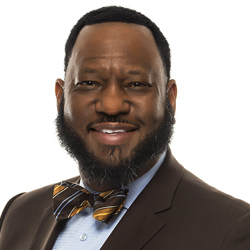 He previously served as Vice President of Mission and Ethics for Bon Secours Hampton Roads as well as the Mission leader for Bon Secours Maryview Medical Center, Harbour View, Maryview Nursing Care Center, and Province Place of Maryview. He earned his Master of Arts degree in Practical Theology from Barry University and his Doctoral degree in Ethics from Duquesne University. Alex oversees the Spiritual Care team, Healthy Community Initiatives, Human Trafficking Initiatives, and leads the Ethics program. Alex enjoys spending family time with his wife and son, and meeting the friendly people of South Carolina. Bob Knight is a Principal in the government affairs firm Public Strategy, LLC. For more than 20 years he has advised corporate clients in political and public affairs matters at all levels of government. 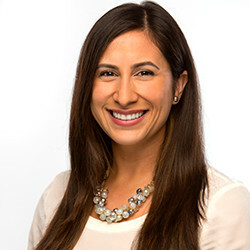 Sara Montero-Buria is the Community Engagement and Strategy Manager for the Hispanic Alliance (hispanicalliancesc.com). Previously, Sara worked for eight years in the Language Services Department of the Greenville Health System and as a Patient Relations Advocate with the Bon Secours St. Francis Health System. Sara was born in the border city of Tijuana, Mexico and immigrated to Greenville, SC with her family in 1999. Sara earned a B.A. 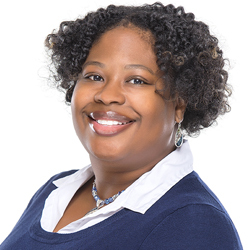 in International Studies from Bob Jones University in 2007 and is a graduate of Furman University’s Riley Institute Diversity Leaders Initiative, Class XVII and Carolina Academy: Nonprofit Leadership Development, Class of 2015. In 2012, Greenville Business Magazine named Sara as one the Best and Brightest 35 and Under. Mrs. Glenda Morrison-Fair serves on the Greenville County Schools Board of Trustees representing Area 23. She earned a bachelor’s degree in Math from Hampton University and a teaching certificate from Park University. Mrs. Morrison-Fair has received the Milken Award and is a life time member of Alpha Kappa Alpha Sorority, Inc.
She is married to Kerry H.B. Fair, President of Chow Fair Co., Inc. a residential and real estate developer. Mrs. Morrison-Fair has two daughters, two step-sons and 5 grandchildren. 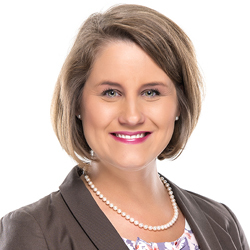 Sabrina Preston is with Dixon Hughes Goodman and is a manager in the DHG Healthcare Greenville, South Carolina office and a member of the Firm’s notforprofit and healthcare team. She provides audit services for not-for-profit and healthcare clients, including a variety of governmental clients. Sabrina manages several engagements under the Uniform Guidance. She has completed consulting engagements to assist clients better their internal control processes. She has presented at various educational events for healthcare entities and not-for-profit organizations sponsored by trade associations and/or DHG. Sabrina is currently assistant treasurer on a not-for-profit board in Greenville, South Carolina. She also participated in the South Carolina Association of Certified Public Accountants Leadership Institute. Meghan M. Slining, PhD is Assistant Professor of Health Sciences at Furman University. She has an MS in Food Policy and an MPH in Epidemiology from Tufts University and received her PhD in Nutritional Epidemiology from University of North Carolina at Chapel Hill. 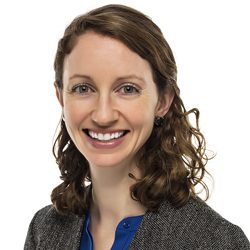 Meghan’s research focuses on the determinants and consequences of overweight in early life, and she is interested in supporting communities in improving health and nutrition. She works with the LiveWell Greenville At Worship and Early Childhood Workgroups. Katy Smith, MSW, has served as Executive Director of Piedmont Health Foundation since 2005. She brings more than 20 years’ experience in community planning and nonprofit strategy to the policy and systems focus of the foundation. 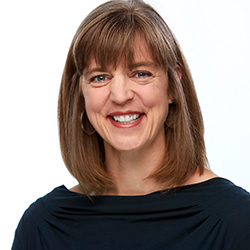 She also leads the Greenville Partnership for Philanthropy (greenvillephilanthropy.org). 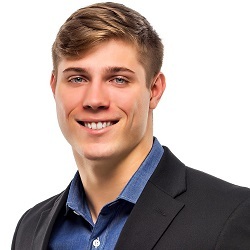 Sean Rusnak is a 2018 graduate of Furman University. He has been involved in several community initiatives with his fellowship through Furman's Collaborative for Community Engaged Learning and internship with the Piedmont Health Foundation. His perspectives about the Foundation's work are informed through his political science and public health background. Health includes access to healthcare, employment, healthy meals and life essentials. For many people in our community, lack of transportation is a barrier to those things.